Small businesses play a vital part in the North East’s supply chain, whether they know it or not! 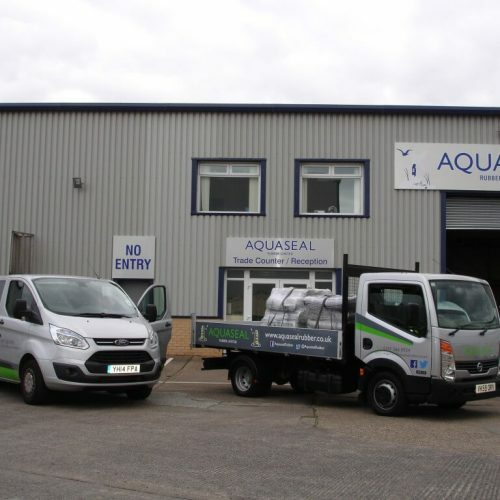 Aquaseal Rubber Ltd © 2015. All rights reserved.